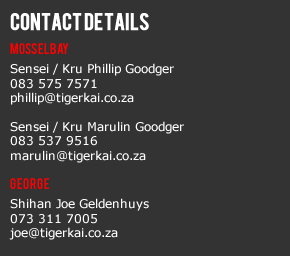 For all enquiries & information, please contact us! 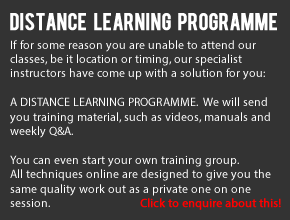 If for some reason you are unable to attend our classes, be it location or timing, our specialist instructors have come up with a solution for you: A DISTANCE LEARNING PROGRAMME. We will send you training material, such as videos, manuals and weekly Q&A. 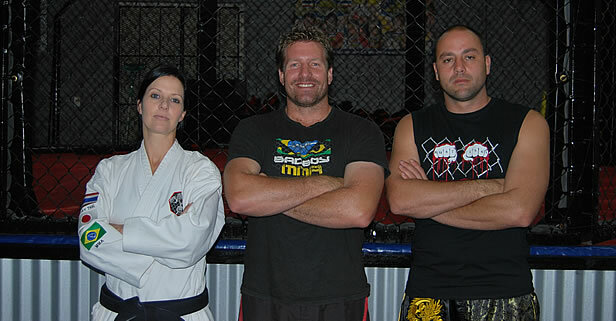 You can even start your own training group. All techniques online are designed to give you the same quality work out as a private one on one session.